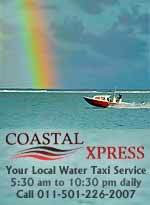 Pier 366 Seafood House at the Beachfront of Banyan Bay suites, one mile south SP, has resumed its taxi operator initiative/partnership. 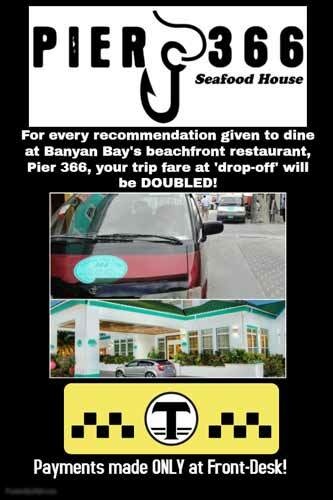 For each “drop-off”/recommendation made to dine at Pier 366, collect an additional taxi fee. 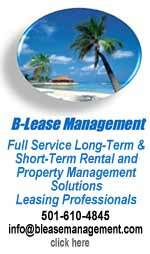 For instance, if the taxi fare was $10 bze, inquire at Banyan Bay’s front desk to receive an additional $10bze. 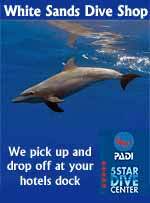 Fare limit is $40Bze per trip. I have enjoyed a number of meals at Pier 366 recently. 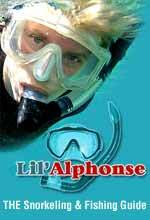 Their menu is extensive with an emphasis on seafood. 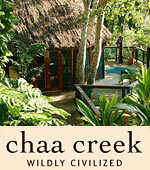 The staff are a real joy and the food is definitely delicious and well priced. The ambiance is a delight day or night. Pier 366 Seafood House is extending an open invitation to all love birds, couples and the general public to join us for our special 4 course dinner prepared by Chef extraordinaire, Laurent Girard on February 14th, 2018. On this special night, diners will be treated to a live music by Dennis Wolfe II. Come and dine under the stars while listening to romantic selections by Dennis. You can RSVP at [email protected] or call the restaurant at 226-2565. Join us this Easter Sunday, April 1st at Pier to get a taste of our special menu. 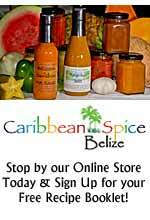 It all starts at 10am…..choose from soup, omelets to entrees. 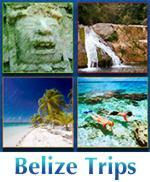 We will also have Mimosas and Rum Punch for only 10Bze! 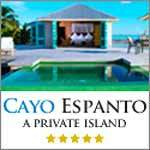 We are located at the beachfront of Banyan Bay Suites! 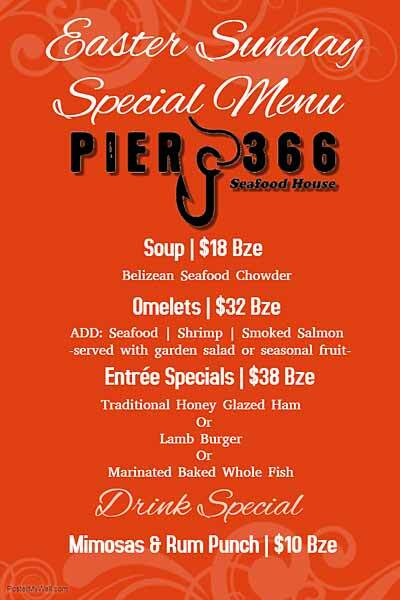 Join us for Back to back nights of Specials at Pier 366! 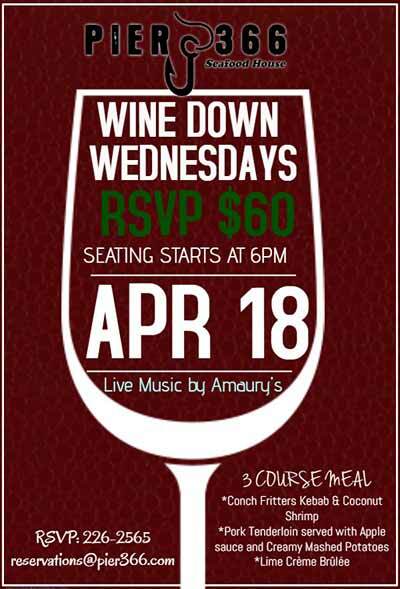 Wednesday, April 18th, meet us at 6pm for our Wine Night, 3 Course meal and live guitar music by Amaury’s! 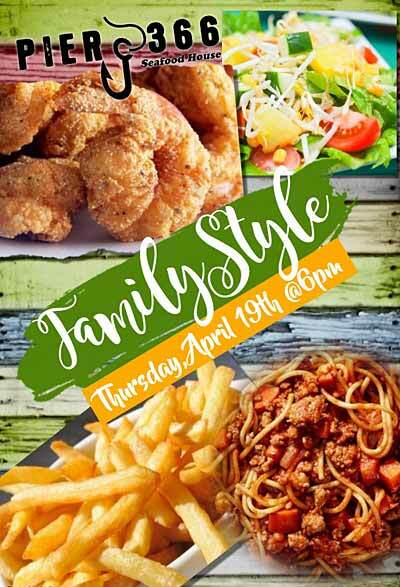 On Thursday, April 19th – bring your entire squad for our Family-style night which will feature a Pound of Fried Shrimp, Garden Salad and French Fries. 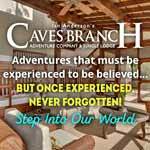 This family sized event is for only $60Bze per table.